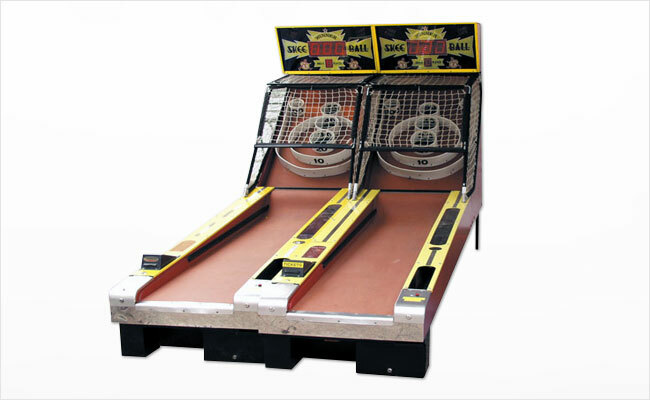 Arcade skee-ball machines are one of the newest additions to our collection and quickly becoming one of the most popular games we offer. After all, nothing adds that real-life arcade feel and fun to an event like arcade skee-ball! Call or email us today for a free quote!